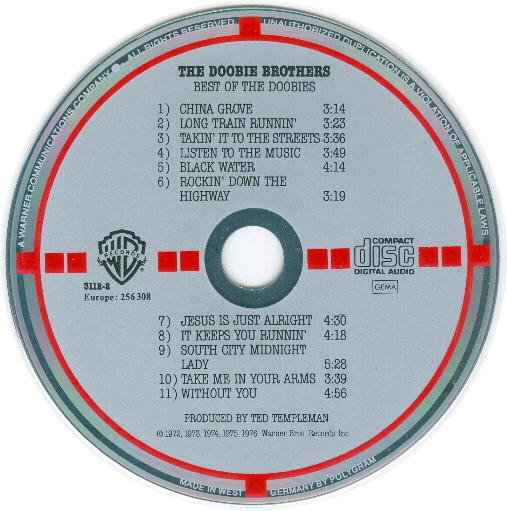 Warner Bros. target CD, printed without the black plate. Ooops! "3112-2" is printed on the reverse. 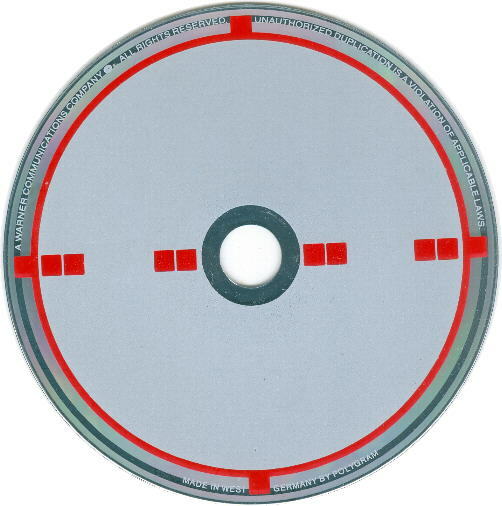 Occasionally, the target CD can be found with US inserts without a barcode. Usually, a common (or rare!) US pressing will be inside, but it is worth checking. 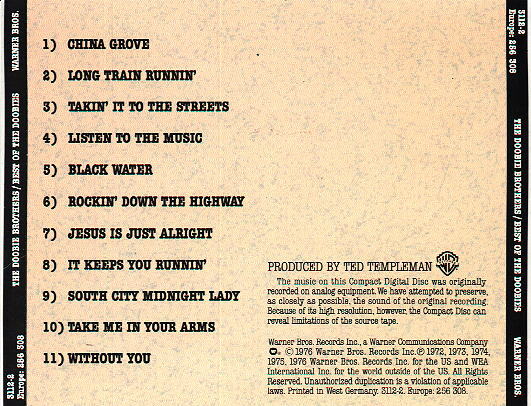 The Japanese target pressing or a WG non-target pressing can also be found with the USA tray inlay.